I would like to take this opportunity to welcome you to Mt. 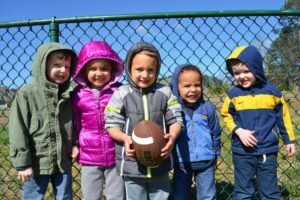 Elizabeth Academy, where we place an emphasis on providing exceptional early childhood development and education in a loving and nurturing environment. Mt. 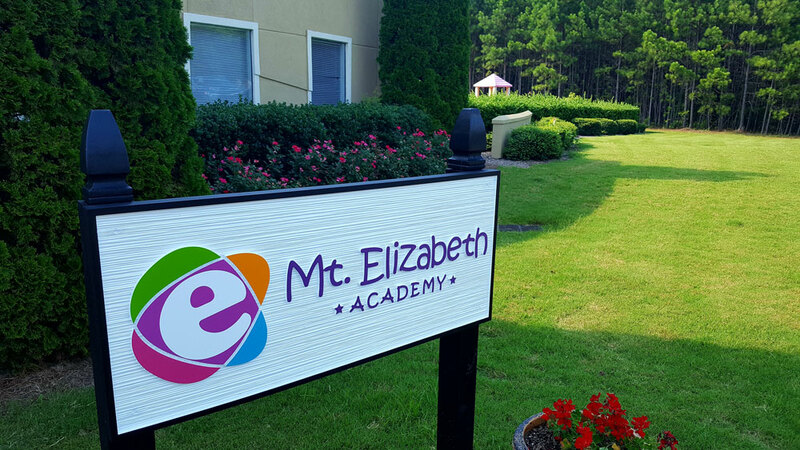 Elizabeth Academy is a family-owned Christian preschool, pre-k, and daycare; founded and operated by master educators in Kennesaw, Georgia. 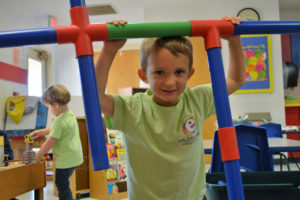 We offer discovery-based learning activities, sensory manipulatives, and developmental centers fully engage our students in learning and growth. 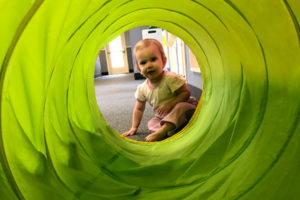 In addition, we assess your child’s understanding and gently challenge them to continue through their next developmental phase, all in a fun and engaging play-based atmosphere. 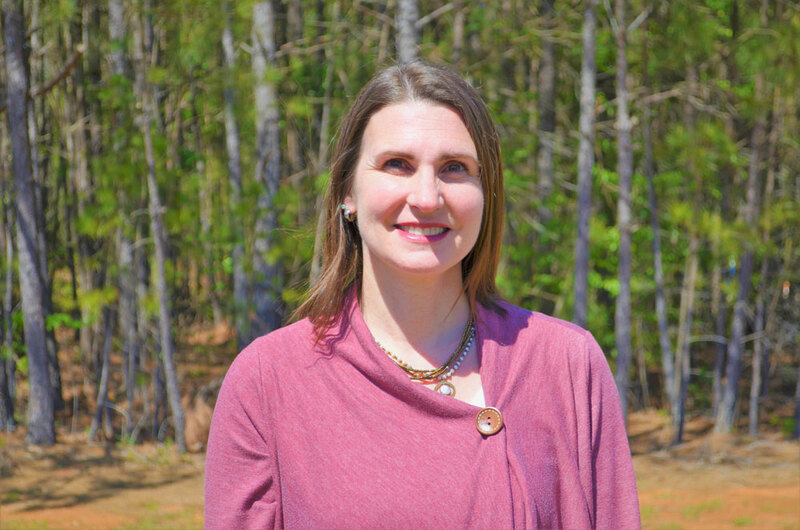 In addition to being a mother of two, I’ve spent the last 25 years professionally involved in early learning; as a teacher, a principal and a mentor to developing teachers. I have spoken at workshops around the world and I am an early learning expert. I pride myself in staying up-to-date on the newest research in early learning education and child development. While developing and delivering outstanding programs and curriculum are passions, most importantly I love children. I support our families and I cultivate an atmosphere of nurturing, comfort and security. Please make an appointment to come in for a tour. I look forward to showing you what a wonderful school and community we have. 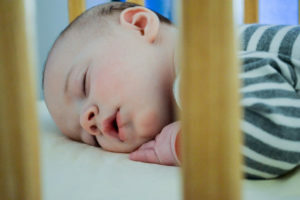 Our babies are cared for by loving, enthusiastic, and nurturing caregivers in a safe, soothing, and happy environment. Their daycare needs are addressed with smiles and frequent eye contact with their teachers. 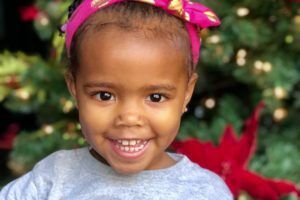 Our toddler program nurtures the “I can do it!” mindset, while also helping toddlers understand their relationship to the environment and the daycare peers around them. 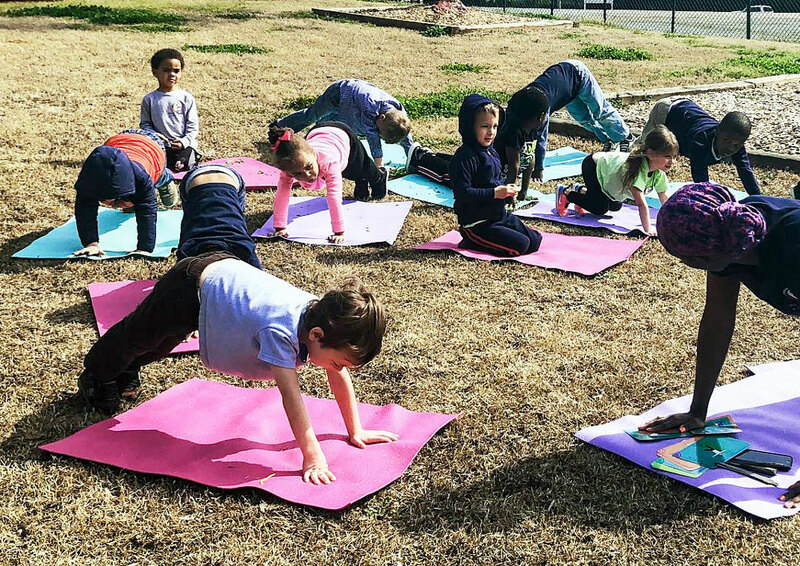 The Toddler II Classroom invites older toddlers to a more structured class routine. 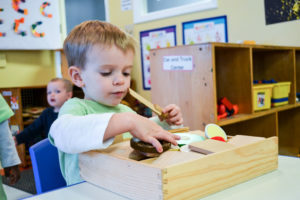 This allows them to develop an understanding of their day, encouraging predictability and a sense of security, as well as helping to enhance their learning and attention. 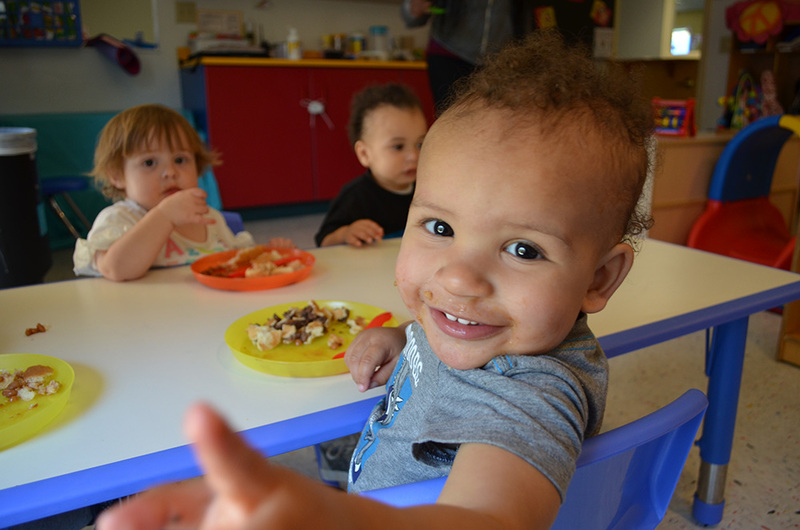 Our Preschool Program provides a fun and loving environment for all of our children. 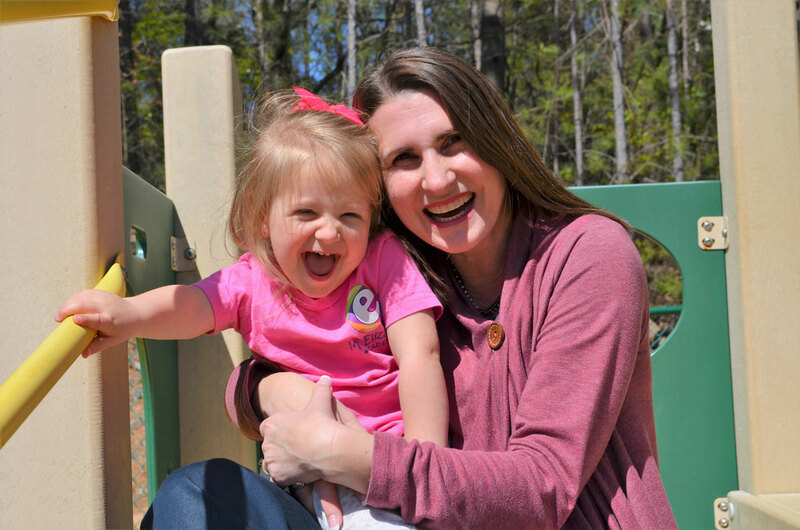 We understand the value of play in the lives of young children. Through play, children develop cognitive, physical, social, and emotional wellbeing. Pre-K (Kindergarten Prep) is a wonderful place to begin a lifetime of formal learning. It is a year for learning, growing, making new friends, and for lots of fun! Using a theme-based, whole child approach to learning, we teach the basics of literacy and math. Here at Mt. Elizabeth Academy we offer a full day daycare program for children ages 6 weeks to 3 years old. We prepare our daycare students to excel as young leaders of tomorrow, combining our custom-designed curriculum with first class childcare. Mt. 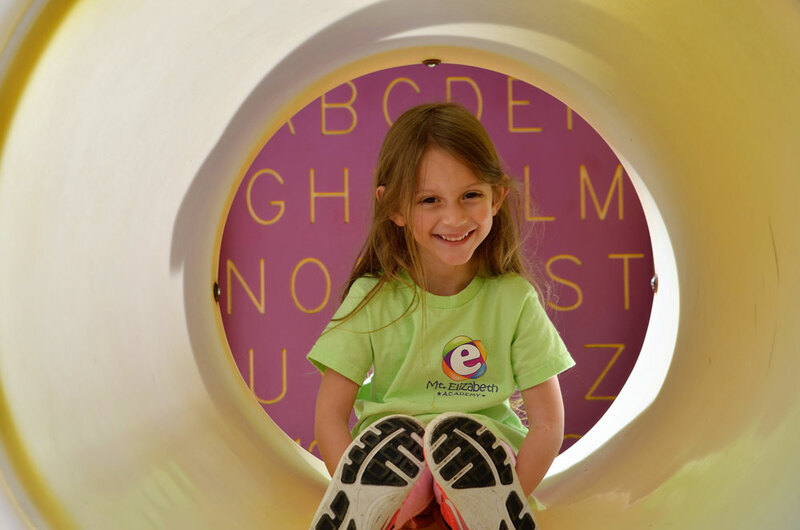 Elizabeth Academy is offering a new STEM ADVENTURE CAMP for children ages 6-12 years. Each camp provides students a week-long, hands-on day program to explore science through the lens of technology, engineering, and math. 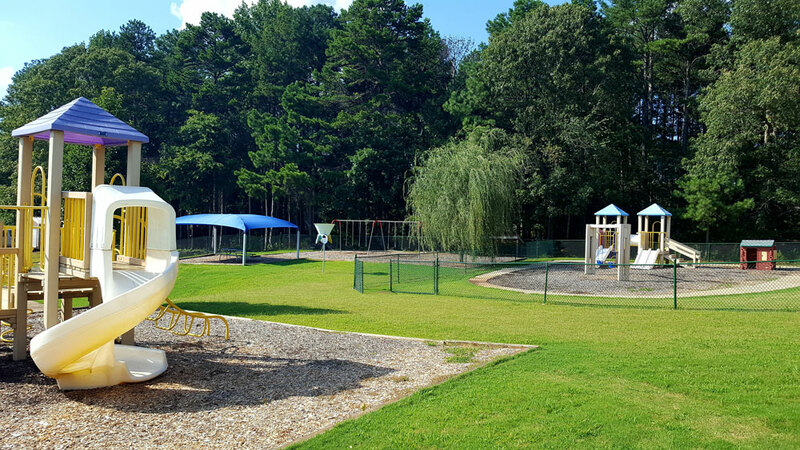 We provide an excellent learning environment using the Georgia Pre-K Classes State-approved curriculum. In addition, we enhance the program with STEM activities using Rokenbok Robotics kits. I’ve had the pleasure of working at Mt. Elizabeth Academy for six months now. For the first time in ten years, I can honestly say that I look forward to coming to work everyday. Ann and Rob are two of the most genuine, caring, and respectful people for whom I have worked. Their extended background in education and love of children shines throughout the school. Many a time I’ve seen Ann in the classroom, on the floor, with children piled in her lap, while she reads to them and plays with them. They truly care about each and every child and their staff. They go above and beyond to make certain that every classroom is equipped with all the things a child and teacher could possibly need to foster fun learning and ensure safety. When I chose Mt. Elizabeth as my home away from home, I was not only choosing for myself, but for my son as well. His health and well-being comes first and I couldn’t imagine him being happier anywhere else. I absolutely love this school. I am an infant lead teacher who started when the school first opened its doors in July 2017. The owners are caring and supportive of their staff which makes Mt. E an amazing place for teachers to reach their full potential . It feels like we are a big family. We strive to be a school of excellence and consequently our standards are high. Safety and cleanliness are our #1 priorities. I would highly recommend this school for both families and teachers alike. Come and check it out for yourself: you won’t be disappointed! Mt.Elizabeth is absolutely phenomenal!! I had the great pleasure of working at Mt. Elizabeth as an assistant teacher. Rob and Ann from the beginning welcomed me like I was family and treated me with the utmost respect and kindness. You can tell they truly care about their staff, the kids, and their families. I loved working with all of the staff at Mt. Elizabeth and can only see good things in the future for this school. I'm praying for the continued success and highly recommend this academy to any parent in need of childcare; it's honestly one of the best around. We transitioned to Georgia a little over a year ago and knew no one. We started our little one off at a daycare we felt suitable. After a few months we weren't happy with it and started researching online. We came across Mt. Elizabeth Academy and after reading all that it had to offer I was sold before we even visited. We called and were able to meet same evening. They facility is beautiful, the atmosphere is so positive and energetic. The academic environment is well suited for each childs level of learning. The owners are very serious about giving the best positive childcare and education available. They are truly amazing and are easily available for any question, concern or even just a genuine conversation for no specific reason. I only wish I had found them first and had more time for my little one to have benefited from their education and childcare since she's ready to start kindergarten in the fall. I have no doubt that she will attend before and after school there in the fall. Also all school breaks and summer childcare as I trust she is in good hands and very happy there! Mt. Elizabeth Academy is EXCELLENT. 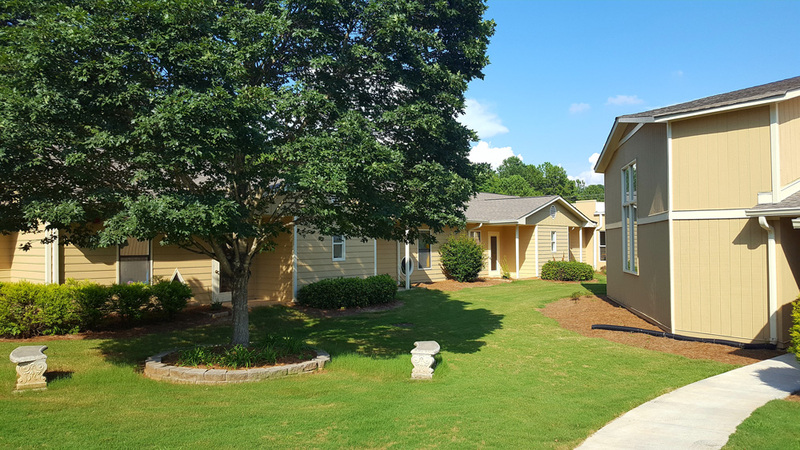 The staff and center is caring, knowledgeable, professional and family oriented. The communication through out the center and home is exceptional. I couldn't imagine sending my infant and toddler anywhere else. The care they receive from all of the staff is the equivalent to a family member caring for my children. Robert & Ann, I just want to say "thank you" to both of you and Mrs. Cecile for your time, patience, nurturing, and oversight of our Andrew (and this very nervous & new first time mom). As new parents we were extremely concerned about where we would place our little one for care. Mt. Elizabeth was our first stop but we toured and looked into other facilities as well. However, we were so impressed with our initial time at Mt. Elizabeth that we would often compare our experience to our time with you all - there was no match. From the moment we met all of you we have felt welcomed and cared for. To know that our son is receiving a well-thought out curriculum while being embraced by Christian values and beliefs is so comforting. Mrs. Cecile, thank you so much for all that you do to communicate with us and keep us updated! You made our first week wonderful. Your patience, guidance, and understanding are unmatched. You are a gem and we appreciate your care of our little Andrew. Thank you all for your authenticity, your genuine care, and everything you do. Last week you unknowingly reminded and confirmed for us why we chose Mt. Elizabeth.